KOCO DC-MOTION, Inc. is a California, U.S. 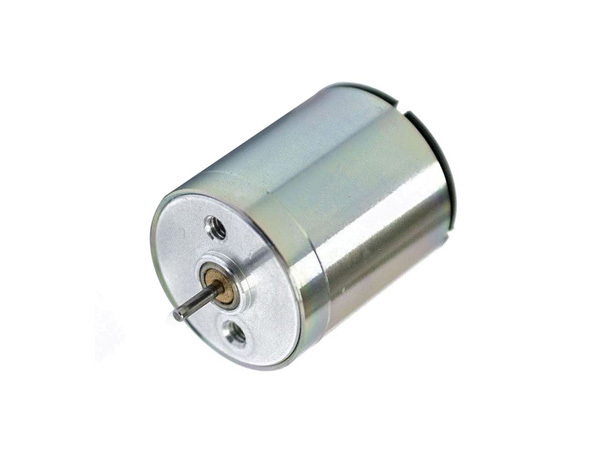 Corporation jointly owned by CONSTAR MICROMOTOR CO., Ltd. of China and KOCO MOTION, Gmbh. of Germany. 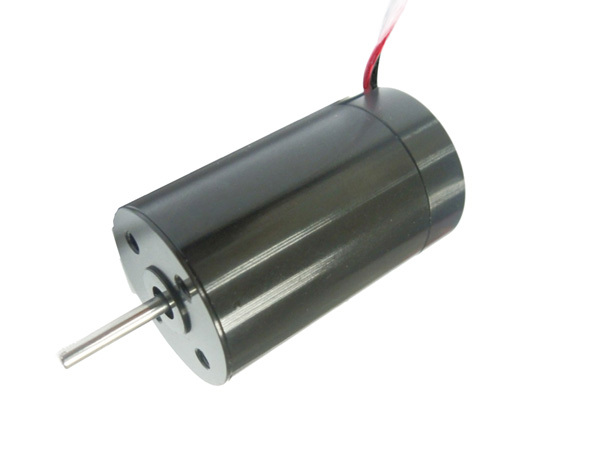 The product lines of the two cooperating companies are well known in the DC motors and motion control industry with customers throughout its many market segments. The purpose underscoring the formation of KOCO DC-MOTION is that of being a full service base of operations providing speedier and more direct application engineering and sales support to our North American customers for the combined product line. Whenever needed, our customers will have access to engineering and application support from both parent companies. Koco DC-Motion, Inc. is a California, U.S. Corporation jointly owned by CONSTAR MICROMOTOR CO, Ltd. of China and KOCO MOTION, Gmbh. of Germany.